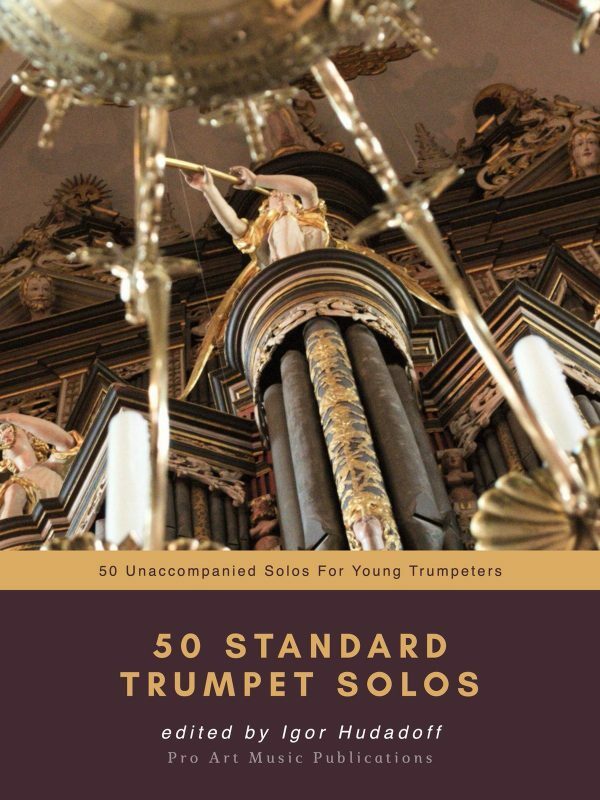 Here is the companion to our great new translation of “The New Cornet-Arban.” This book is also available for the first time in English and being seen by trumpeters for the first time in over 130 years. 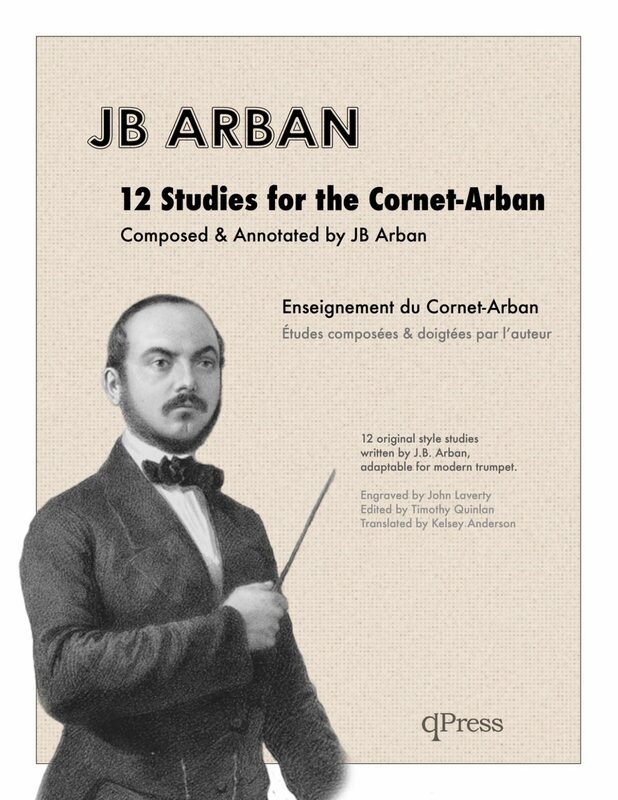 12 Studies for the Cornet-Arban in book that consists of 12 Style and Execution Studies for Arban’s newly invented cornet, along with 21 pages of writing, exercises, and pedagogical material to prepare you for the studies that lie ahead. 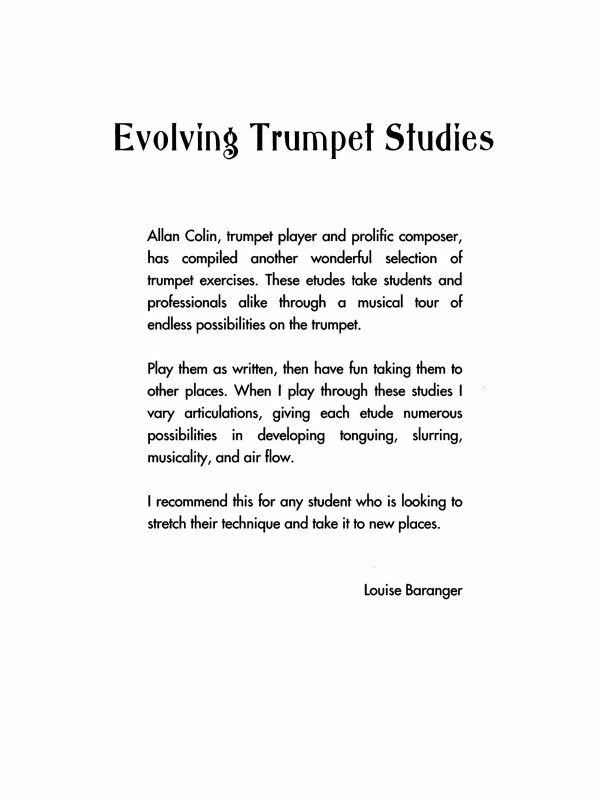 The studies are on par with his Characteristic Studies, meaning they are challenging but highly rewarding, and I would argue they are more mature and musical as well. 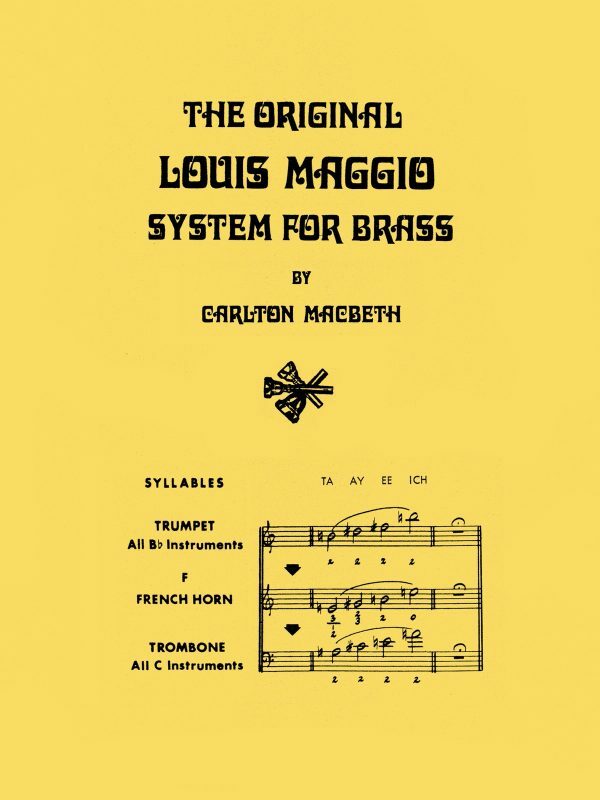 This makes sense considering these were written right at the end of his career, and about 20 years after he wrote his original method. 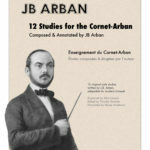 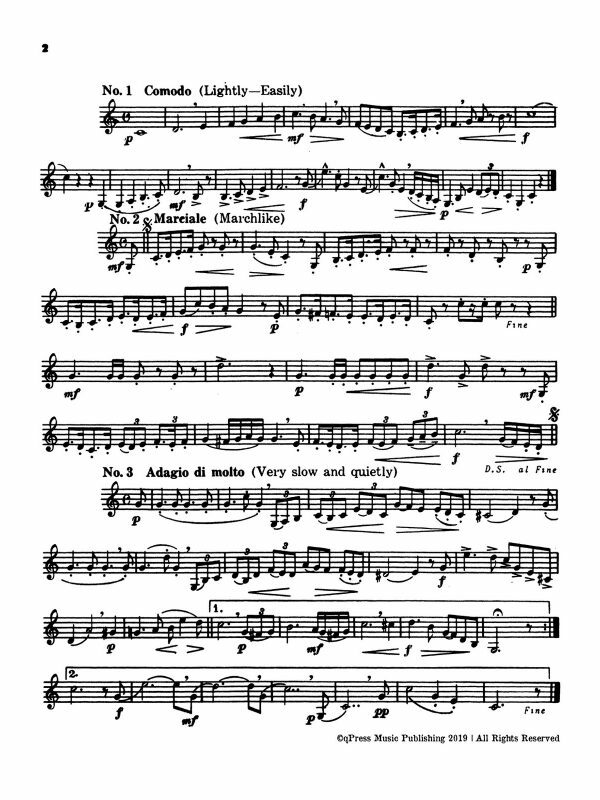 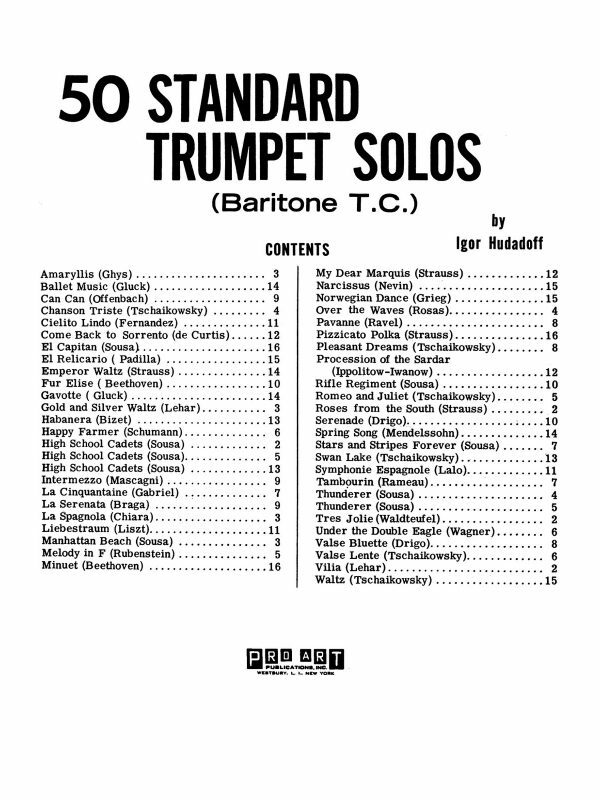 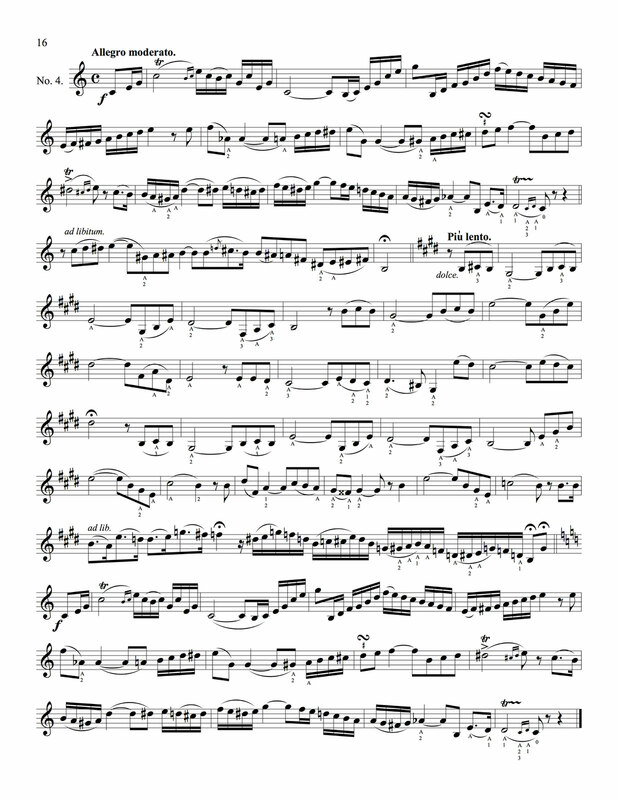 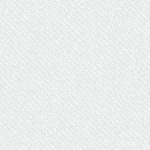 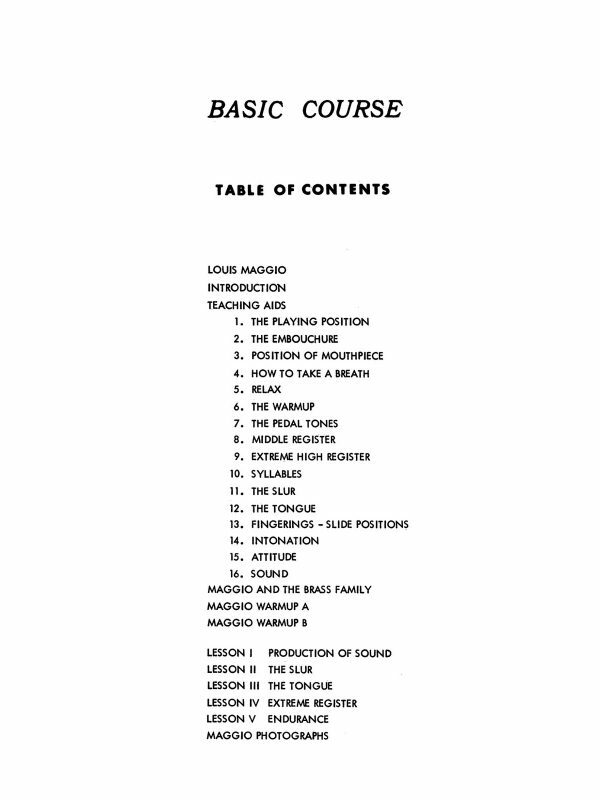 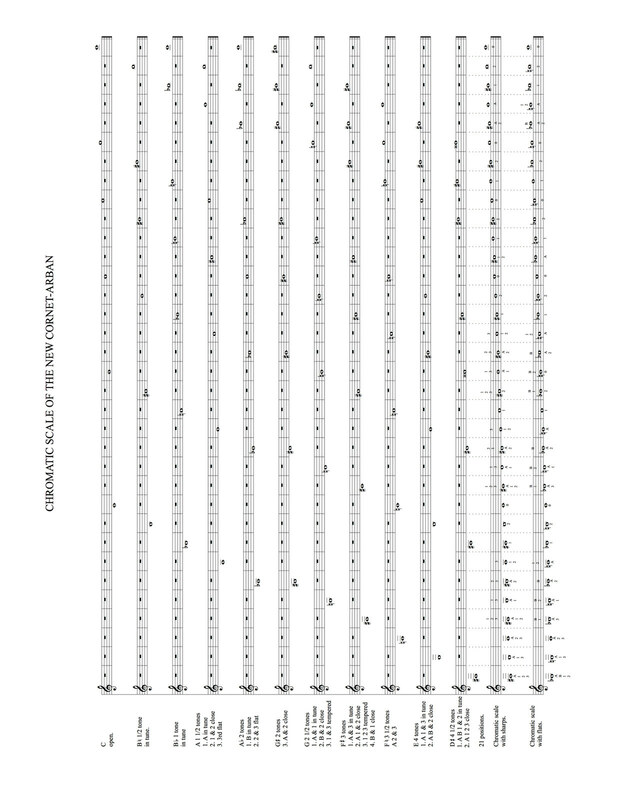 The final 12 studies are found as well in his larger method on the Cornet-Arban, which you can see here (LINK) but the other 3/4 of the book is unique material. 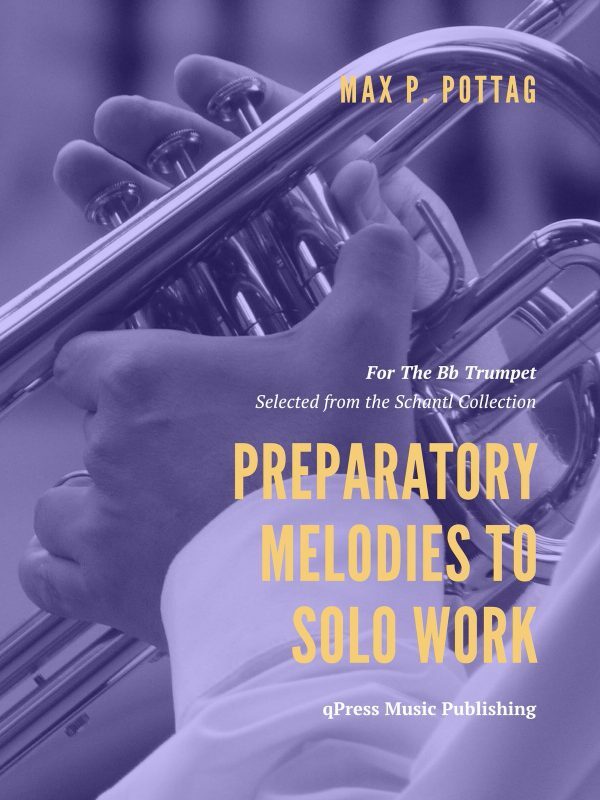 Any serious trumpeter who has studied Arban absolutely must buy both of these new translations. 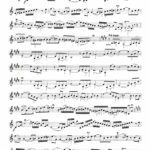 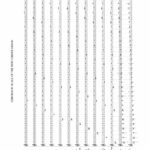 You get 100 pages total of new material from the most important composer for our instrument of all time. 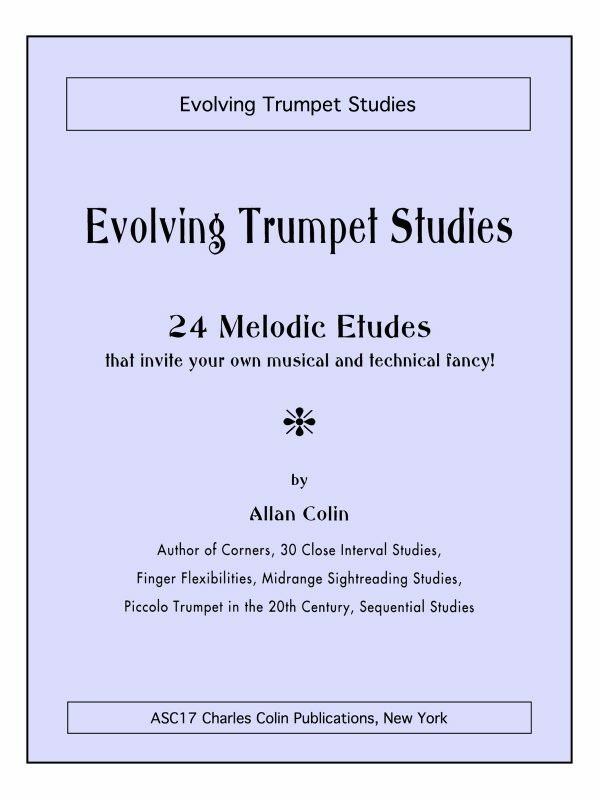 I have included a few samples to the left, please read them, then grab an immediate PDF download above.